Home › Open Workshops › Sales Management › Management Workshop – Birmingham › Sales Managers – How Do You Want to Be Remembered? A quick exercise for any Sales Managers and Sales Directors out there, to work out what it is you’re really trying to achieve – and the legacy you want to leave behind. 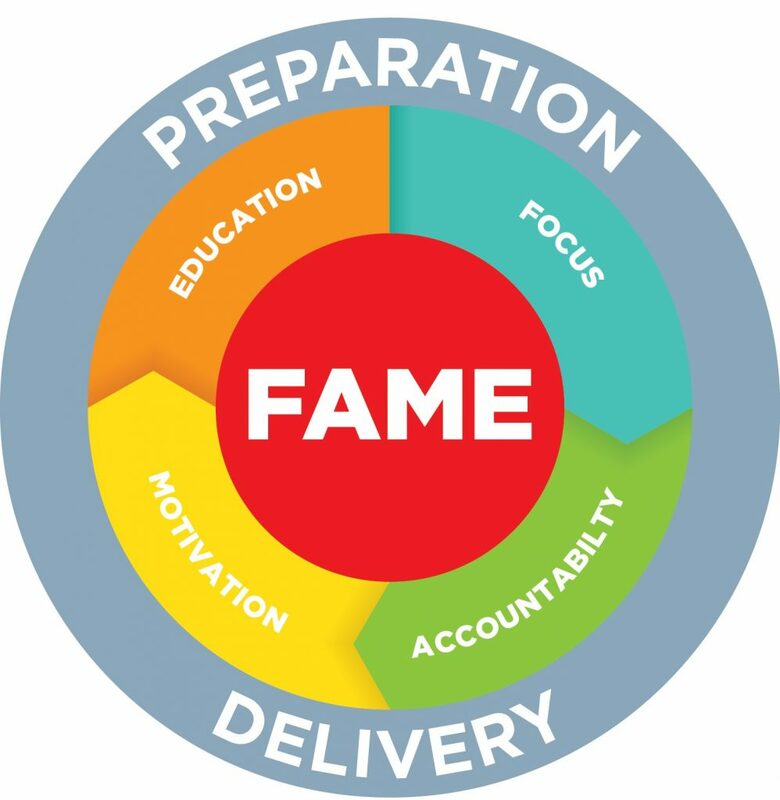 There are four pieces of the sales management jigsaw that come together to create the FAME Effect – Focus; Accountability; Motivation & Education. 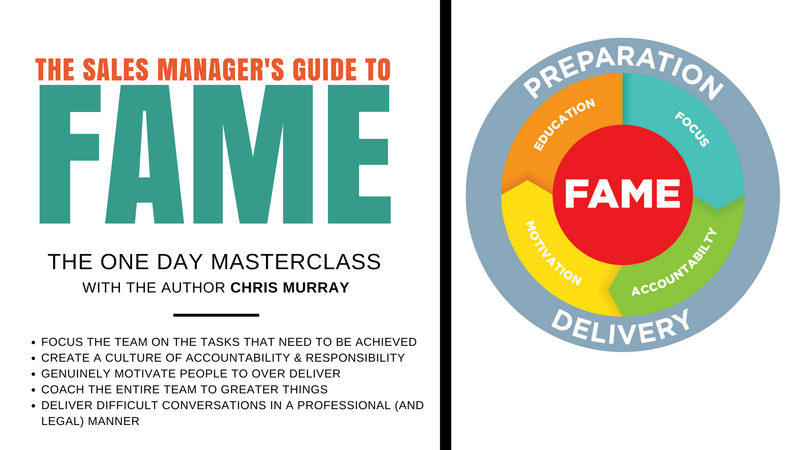 And during our FAME Management Workshops we view the first – FOCUS – from a number of different angles. Where are you going to end up in this plan? What bits of this really matter to YOU? 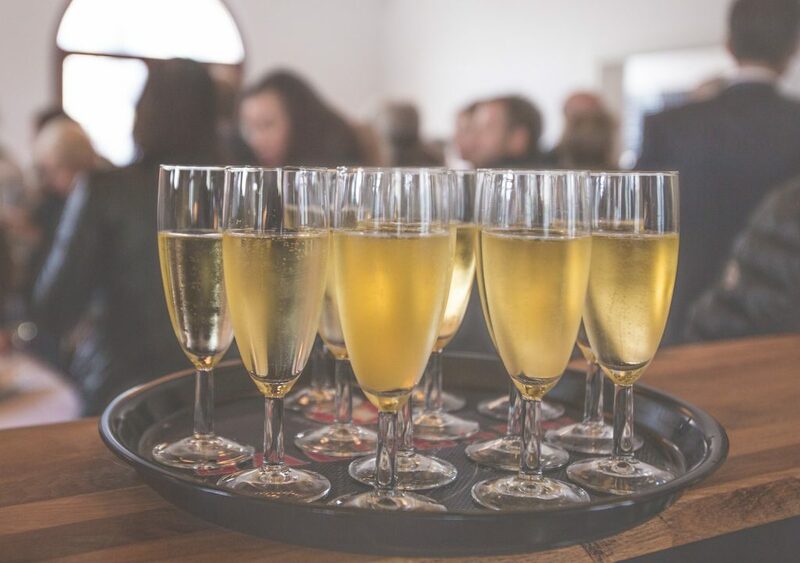 Getting focused is great for creating your overall vision and setting your goals, but have you ever considered how YOU – the one who manages the sales team – want to be spoken about when the Board meet up to discuss next year’s promotions and pay -rises? Now, you might think that that’s not a very important question – but, trust me, if you really want to FOCUS on the real goals – the important stuff – and create a compelling vision that people will be inspired by, then you’ve got to work out how you feel about the things that really matter to you first. Not what they’d say about you now – WHAT DO YOU WANT THEM TO SAY RIGHT AT THE END? Write down the four headings – Team; Customer; Internal Dept & Boss. Now, take around 5 minutes per heading and write down a shorthand version of all the actions and personality traits that you would like those people to remember you by and the activities and results of your team which you would be proud to be associated with. ‘Cos they sure as hell won’t say those things if you don’t! So, take your existing business plan, mission statement and vision – and start to figure out, how you’re going to ensure that it’s more than just the numbers that are achieved at the end of each year – make sure it’s the next step to securing the legacy you want to leave when you’ve gone.